$10.20 This item is selling for $10.20 on eBay. Rosehip oil is extracted by the process of Cold Pressing from Rosehip Seeds. 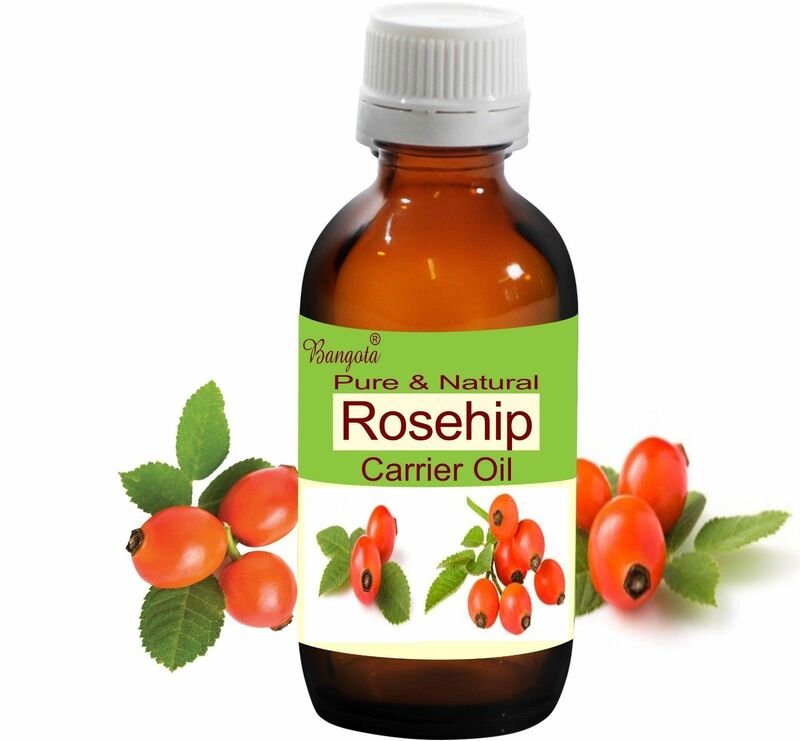 Rosehip oil (Rosa Rubiginosa) is popular with massage therapist for its skin regenerative and soothing properties. It is also suitable for cosmetics and other beauty products. Roship oil is used for aromatherapy, massage and many useful external applicaitons. We use Amber Color Glass Bottle with Euro Dropper white for storage.